Take a look at the upcoming Halo twin-stick shooter in action. 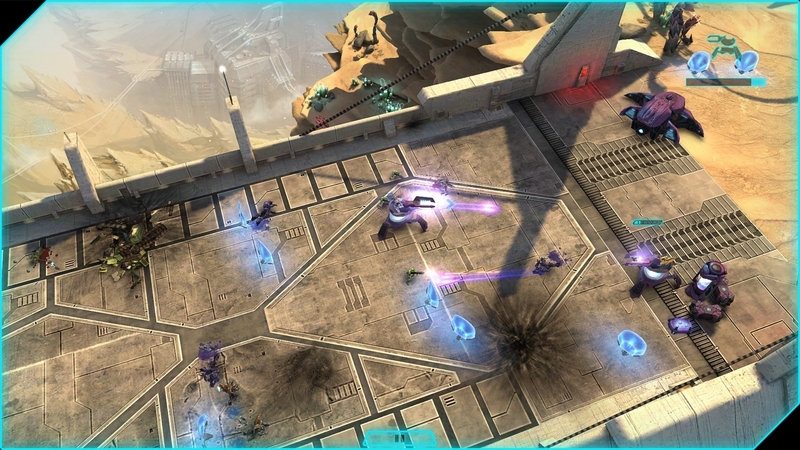 343 Industries, in partnership with Vanguard Games, has just announced Halo: Spartan Assault for Windows 8 phones, tablets and PCs. Along with our comprehensive game FAQ, we've also got our hands on some gameplay footage for the new twin-stick shooter. Check out the video below for a look at what you can expect when the game launches next month.